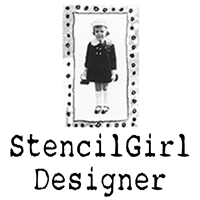 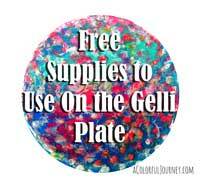 Stickers and Shimmer on a Gelli Plate! 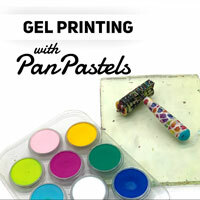 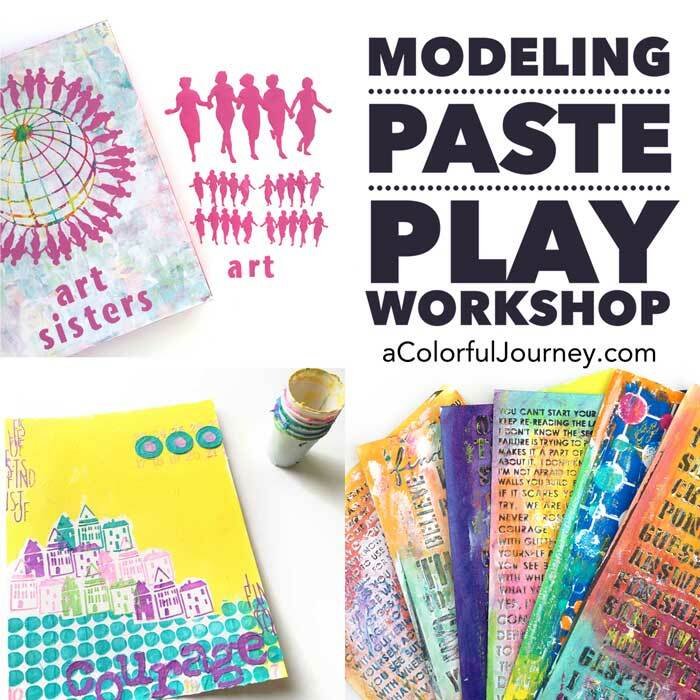 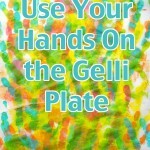 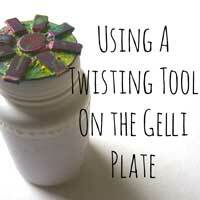 Doing the Twist with a Gelli Plate for this Month’s Party! 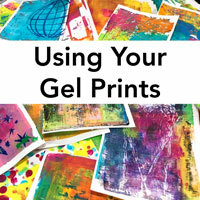 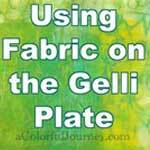 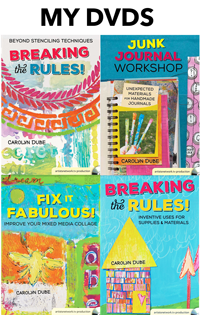 Can You Use Fabric on the Gelli Plate-YES!